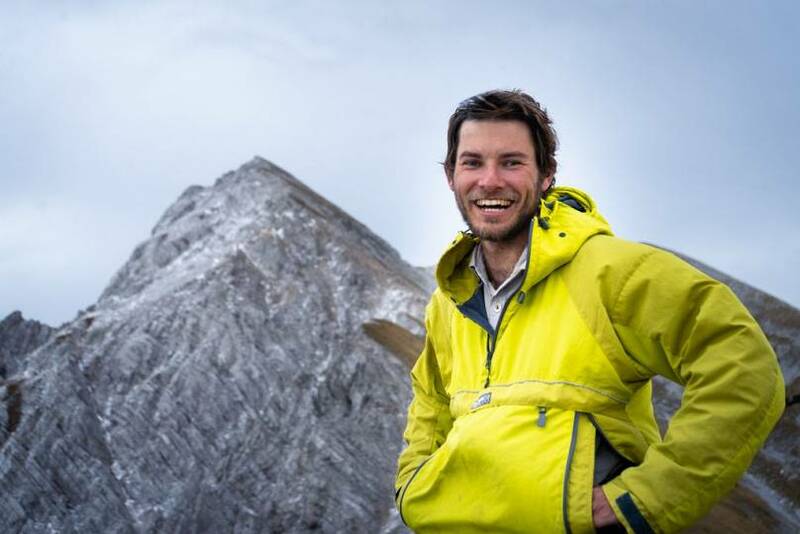 A fellow of the Royal Geographical Society, Richard Matthews is an adventurer, public speaker and mental health advocate. 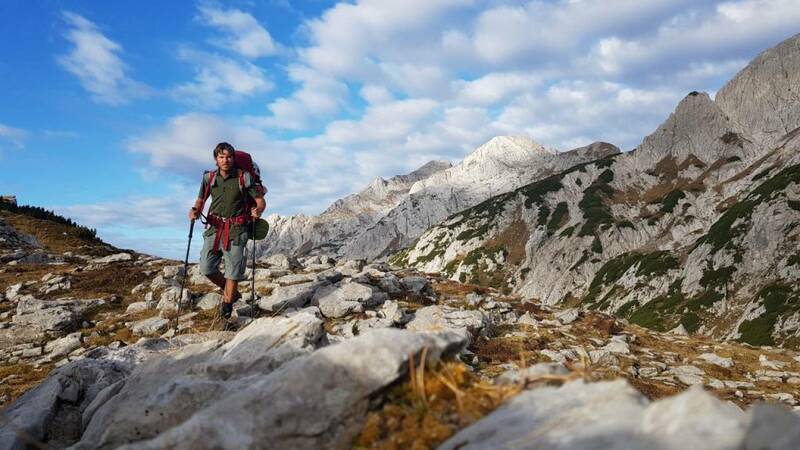 We spoke to him about his adventures on one of Europe’s less talked about hiking experience: the 600km Slovenian mountain trail. What made you want to undertake this particular route? Why Slovenia? 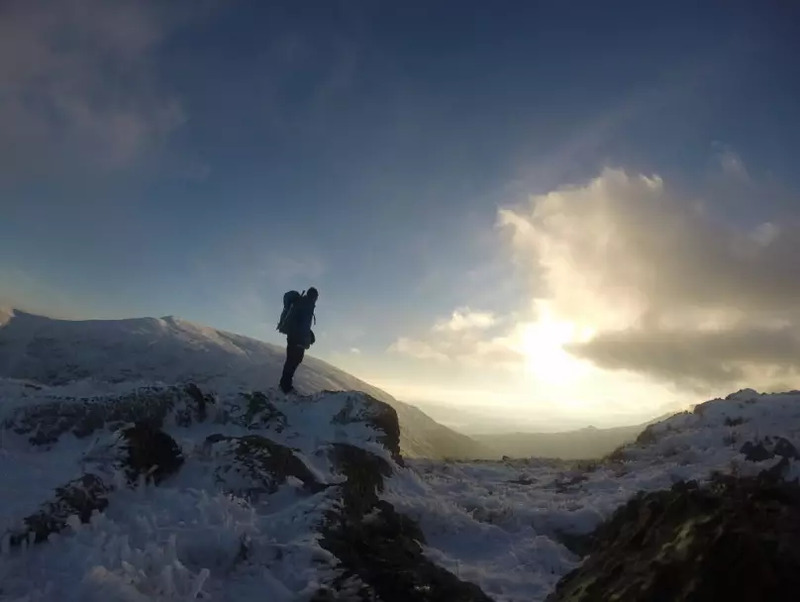 Apart from the obvious endurance element, what other challenges did you encounter? What advice would you give someone else wanting to take on a similar undertaking?